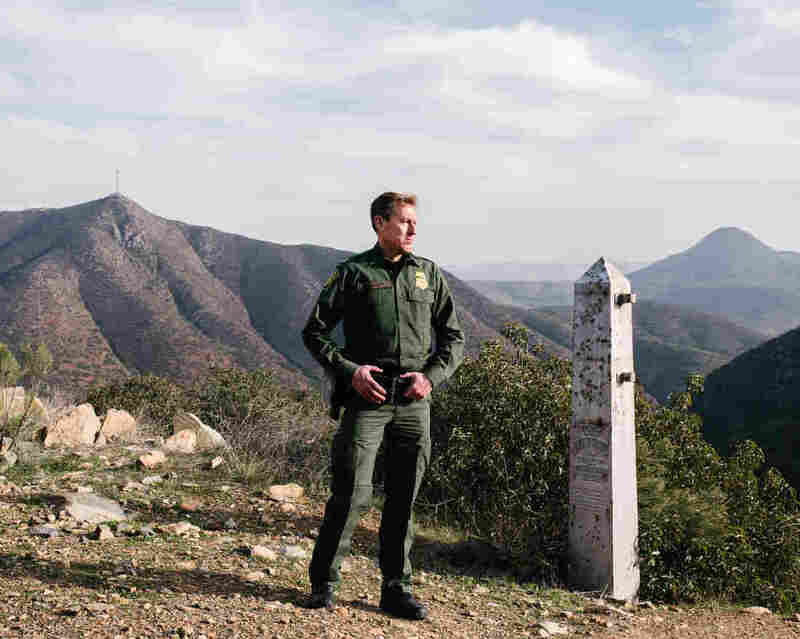 Border Patrol Makes Its Case For An Expanded 'Border Barrier' NPR's John Burnett spent a day with Border Patrol agents in the San Diego sector. 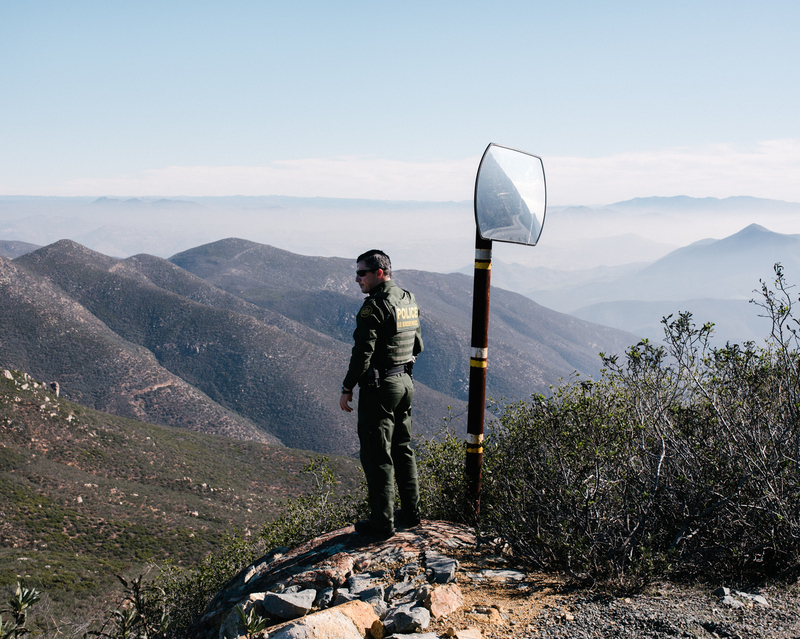 Only 14 miles of that 60-mile sector is currently unfenced. 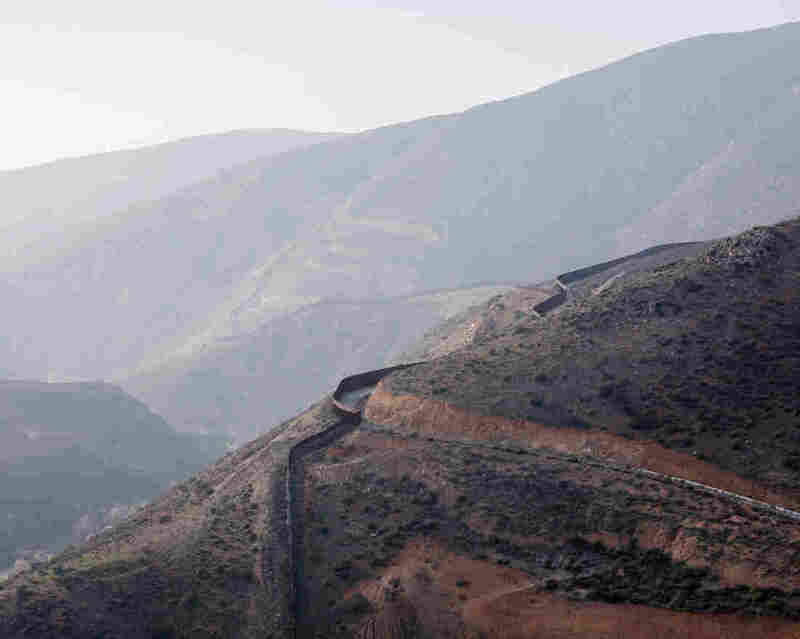 More fencing would free up manpower for other tasks. We could not make a measurable impact on the flow [of undocumented immigrants] across the border. 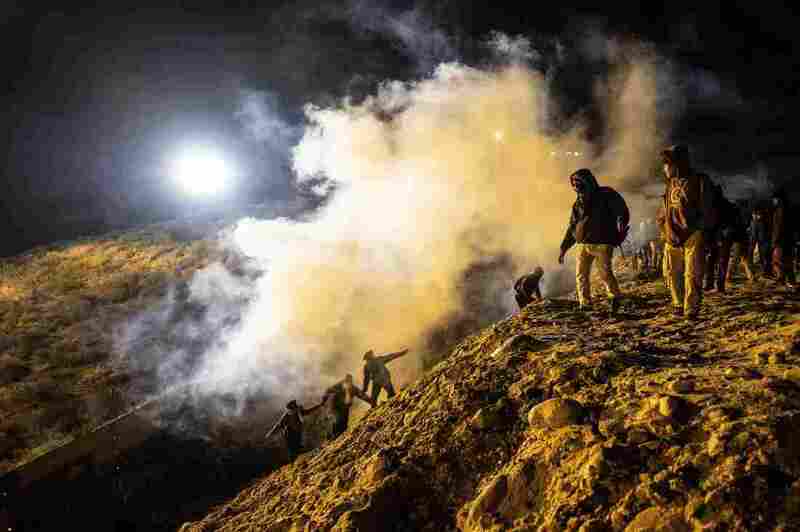 It wasn't until we installed barriers along the border that gave us the upper hand that we started to get control. 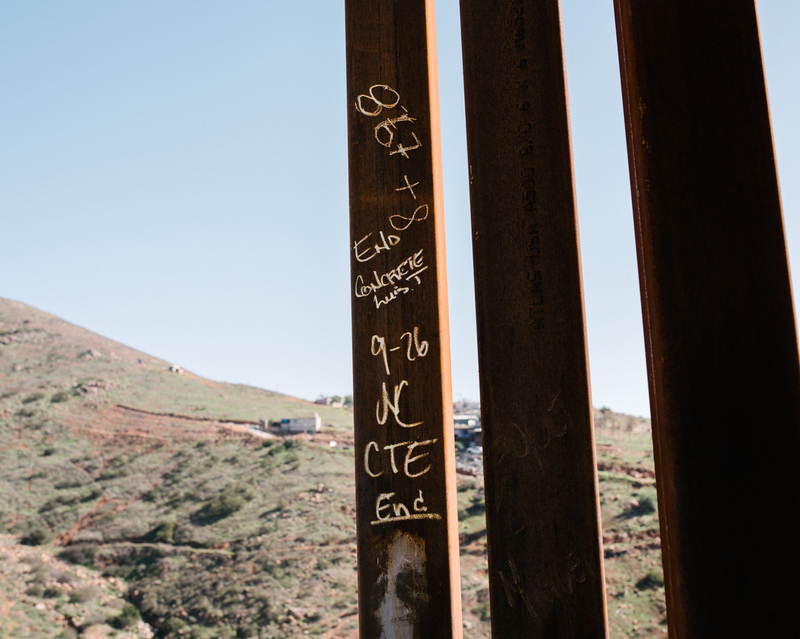 Construction notations written on the last steel slat in a section of the border fence. 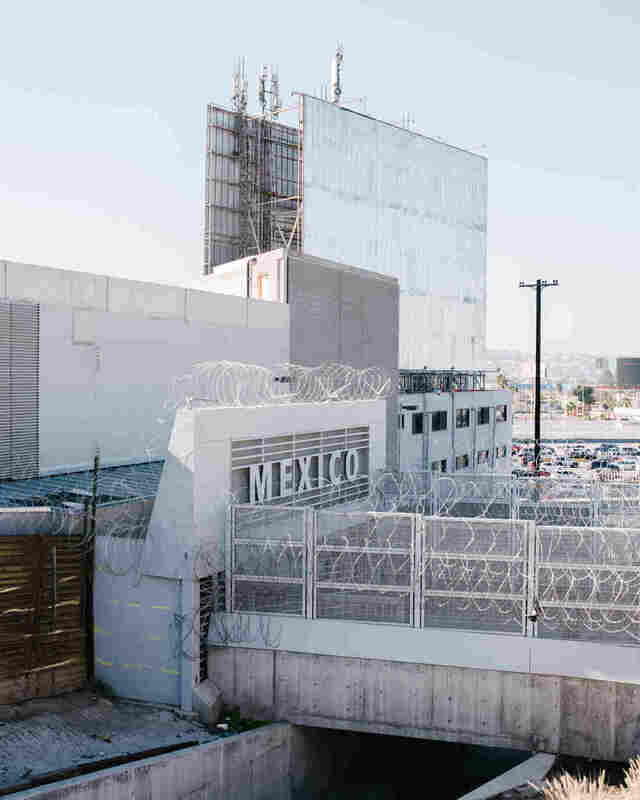 The Mexican port of entry at San Ysidro, Calif. 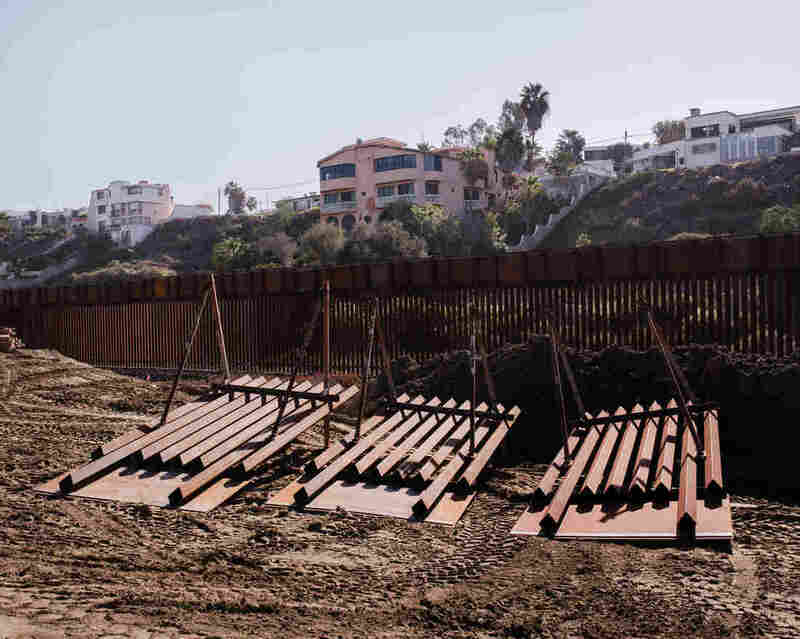 The number of Central American migrants who arrived in Tijuana in a caravan in November has dropped from 8,000 to 2,000.